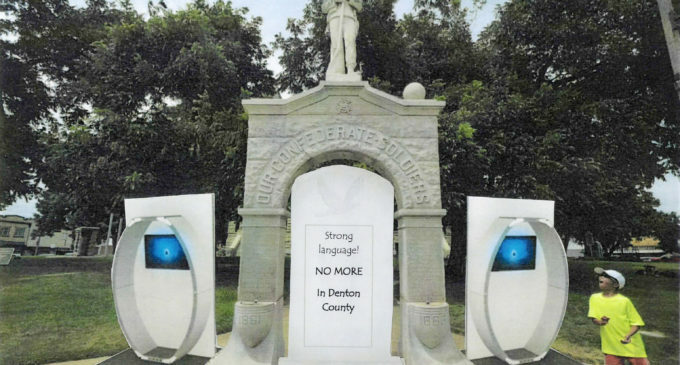 The Denton County Commissioners Court is exploring options for context after years of controversy surrounding the 100-year-old Confederate monument on the courthouse lawn. Chairman John Baines explained to commissioners last Tuesday the Confederate Monument Committee’s recommendation to keep the statue and add context. The commissioners applauded the 15-0 consensus and unanimously accepted the recommendation. “I thought they did a great job and I’m very appreciative of all the time they put into this,” Judge Mary Horn said. The committee’s proposal includes a plaque under the archway that denounces slavery with strong language and video kiosks on either side of the statue. The kiosks are meant to examine race relations in Denton and honor veterans. Peggy Riddle, director of the Denton County office of history and culture, said the office is considering a granite structure with language about civil rights, slavery and the Jim Crow era. The office, which is located in the courthouse, is researching various options. Riddle visited the Texas Historical Commission in Austin for input and suggestions. “We are working with the Texas Historical Commission’s architectural staff to make sure we follow all the procedures we need,” Riddle said. The monument is within the state archaeological site so commissioners must file a permit before making changes to the courthouse exterior. The commissioner’s court will decide on the context based on the office of history and culture’s recommendation and, possibly, a new committee. Willie Hudspeth, a local activist, suggested forming a committee of people who ask to be on it. “It’s a good opportunity to try and get the community truly involved in making the county continually better,” Hudspeth said. There are kiosks suited for the outside environment, but Horn has expressed concerns. There is also interest in a video to show the historical context of the monument. Horn added that the first floor of the courthouse has a video room so it is just a matter of creating the kiosk. Commissioners are looking at examples from cities across the country who have made similar adjustments to their Confederate monuments. There is no deadline for this project but Horn said they want to get it right. “Things are happening, certainly, nothing is decided yet but we are examining all avenues,” Horn said. Version 2 of the advisory committee’s concept design for additions to the Denton County Confederate soldier monument, as presented to county commissioners on Tuesday, Feb. 6. UNT’s Student Government Association (SGA) submitted a resolution in support of moving the statue in September 2017. After this response, the commissioners decided to vote on an advisory committee to discuss the statue’s fate. It was a 4-1 vote with the dissenting opinion from Commissioner Hugh Coleman. Each commissioner appointed members to the committee. It originally consisted of 10 members but five women were appointed after two meetings. Hudspeth was Horn’s appointee and John Baines, who owns a bookkeeping and accounting service in Denton, served as the chairman. “Certainly John Baines did a great job of keeping everyone focused,” Horn said. Version 3 of the advisory committee’s concept design for additions to the Denton County Confederate soldier monument, as presented to county commissioners on Feb. 6. The committee’s first meeting was in October 2017. It was not open to the public until the third session. 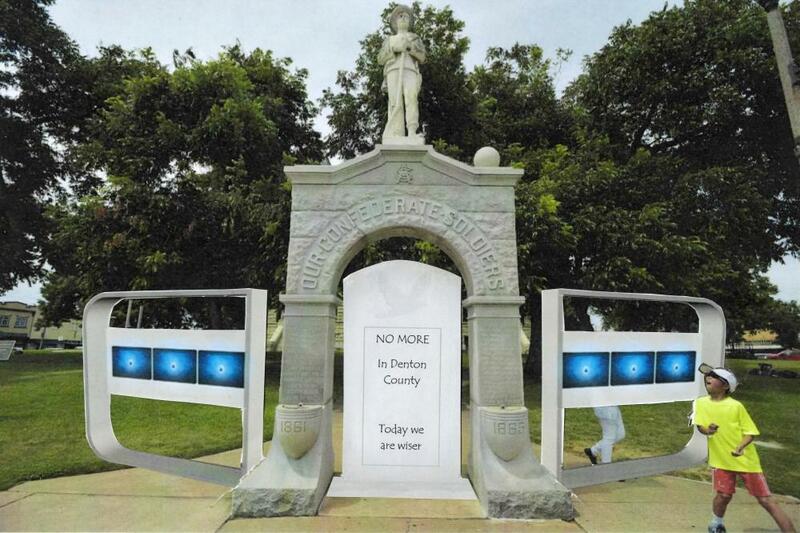 Baines said they were discussing whether or not the statue is a monument to the Confederacy or the soldiers. 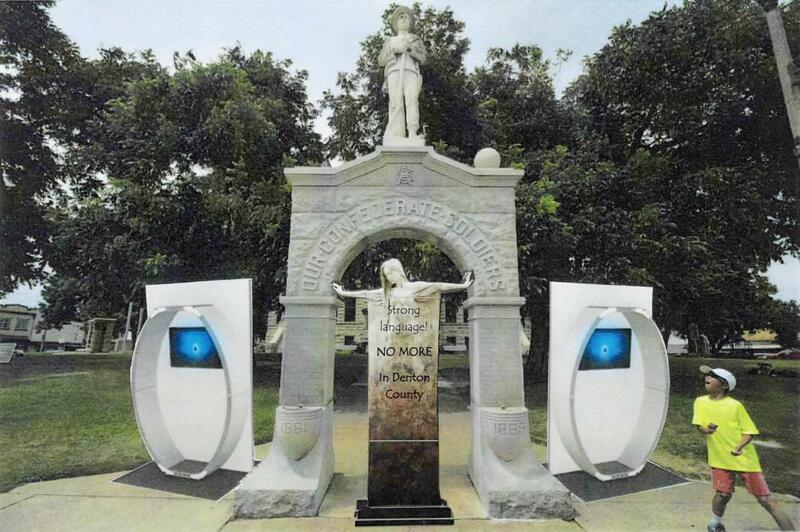 They narrowed their choices to keeping the monument and adding context or moving the statue. After three months, committee members voted on a recommendation on Feb. 1. Baines led the group to a compromise, which resulted in every member voting for added context. Villarreal said a committee chosen by partisan elected officials did not make sense. He continued saying the three open-minded members were placed on the committee so it would not look bias. 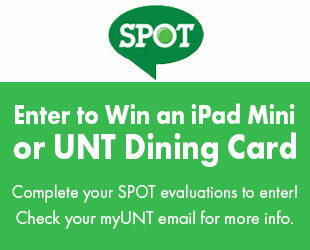 “The people picked on the committee were obviously tilted toward a decision,” Villarreal said. He is not a fan of the decision but says it is an adequate compromise.